Each year we host our annual Candy Buy Back at our Pisctaway and Hillsborough office locations. Each year our office buys back Halloween candy, whether it's from people who have left over candy or from kids who have too much candy, we pay $1 per pound. Dr. Peter Wishnie started the Candy Buy Back program nearly 20 years ago and each year he dishes out some serious cash to people who want to get rid of their candy. 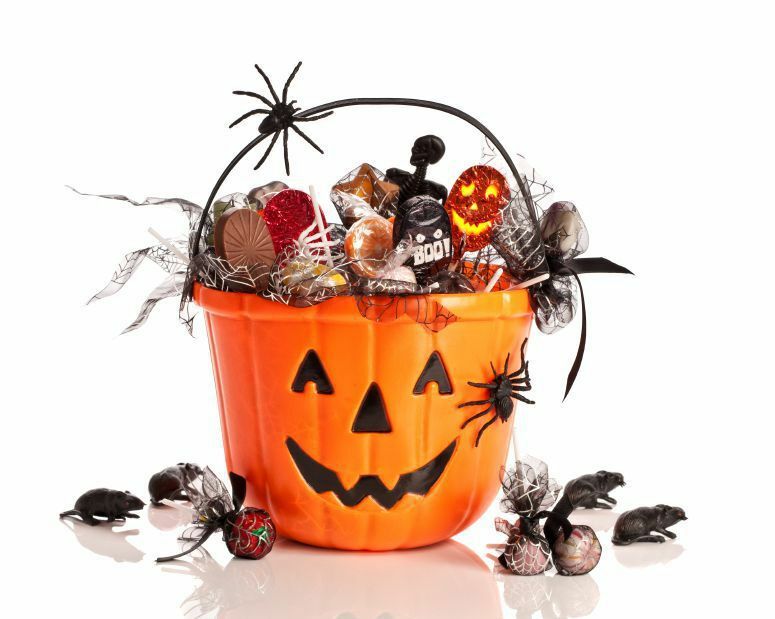 Often, people have left over candy if they didn't get a lot of trick or treaters or parents are looking for ways to reduce the amount of candy their kids eat. Also, kids who have nut allergies especially love our Candy Buy Back. The can get rid of all the candy they can't eat. Everyone is invited to come in and sell their candy, whether it's just some of the candy they don't like, leftover candy you're trying to get rid of, or you would rather have all the cash....come in and see us! November 1st from 2-4pm in BOTH our office locations (Piscataway and Hillsborough, NJ).